craftytammie: peek-a-boo pattern shop review and giveaway! in the last month, i've been lucky enough to test two patterns for amy. amy makes amazing patterns - and she blogs over at naptime crafters too! i asked her to tell me five things she loves, and here they are! -Visiting my family: love them and love Seattle! thanks amy! so about those patterns. i don't normally sew clothes. i'm not great at it, i seem to choose the wrong type of fabric, or the wrong size - it's just never been my thing. but i've felt bad about that. our "baby" girl is seven now, and all i've ever made for her were a few skirts and pj pants. i always dreamed i'd be making her boutique type outfits and matching hair bows and all that. 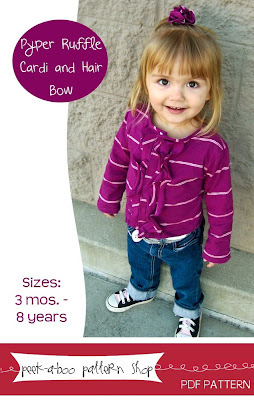 well, these patterns make it easy to get that look, even if you're new to sewing clothes! they're very well written, and the best part is that if you did run into a problem, she's just an email away! the first one i tested was the harper dress. i used some anna maria horner chocolate lollipop fabric and some of my beloved yellow gingham with some brown mini dot for the binding. isn't it adorable?! the next pattern i tried was the sophia scalloped skirt. i was really excited to try this, because when i was a girl, my nana made me a green gingham skirt that i adored. and it had ties on each side where you could cinch it up, just like on this skirt! i wanted something really girly so i chose a pink swiss dot fabric. i used a cream cotton for the underskirt, edged with cotton crochet trim. and some sheer ribbon for the ties. my ribbon was a smidge wider than the pattern called for, but it worked out. here's a closer peek! this was fast to put together too. i can't wait to try another one! and lucky for you guys, amy is offering up a giveaway - any three patterns from her shop! i know what i would choose! to enter to win, head over to peek-a-boo pattern shop and come back and tell us what three patterns you would pick! please leave a seperate comment for each entry. giveaway will end at midnight on valentine's day. winners will be chosen using RNG and contacted on feb. 15th. good luck! if you don't feel lucky and want some patterns, now's the time! free pattern with purchase! 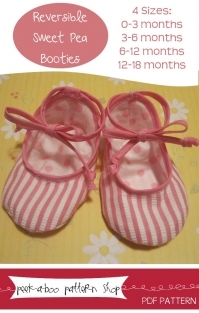 Reversible sweet pea booties are perfect for any little girl! 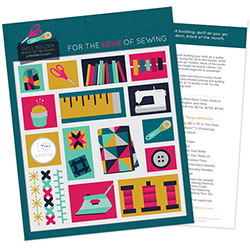 And you'll love sewing them too- it's the easiest pattern in the shop! 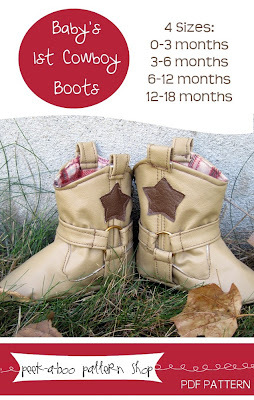 Only 5 steps are needed to create this adorable pair of reversible booties. It's like 2 pairs in 1! Just add $10 in patterns plus the Sweet Pea Booties to your shopping cart and get the booties free! and thanks to amy for letting me try these patterns out! i feel like i could sew anything now! What a great giveaway! I just love her patterns! The three I would choose are the all star booties, the ashley jersey dress, and the scalloped skirt pattern that is coming soon! Thanks for hosting! 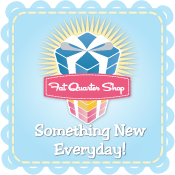 I am a follower of craftytammie...it is such a great blog! 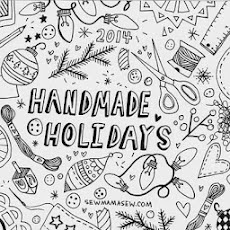 I became a follower of naptime crafters...thanks for sharing this blog with your readers! I love the Evelyn Dress. So cute! I would also pick the Cloe Ruffle Jacket and the duck slippers. How cute! Look at those adorable dresses!!!! Too cute. Lovely giveaway. Thanks! I don't have facebook, but I follow your blog. I love the olivia and oliver pea coat, aviator hat and the charlotte dress! thanks! i follow nap time crafters too! i like the vivienne dress, reversible ruffle mary janes, and the olivia pea coat! great giveaway! 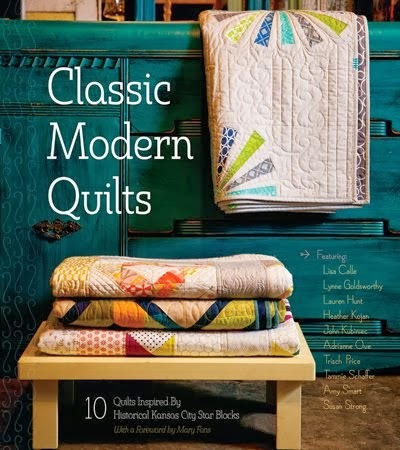 with 4 girls to sew for, i would love to win!!! liked the fb page, too! Reversible Mary Janes, Ruffle skirt, and Maia dress! Thanks for the giveaway! YAY!! 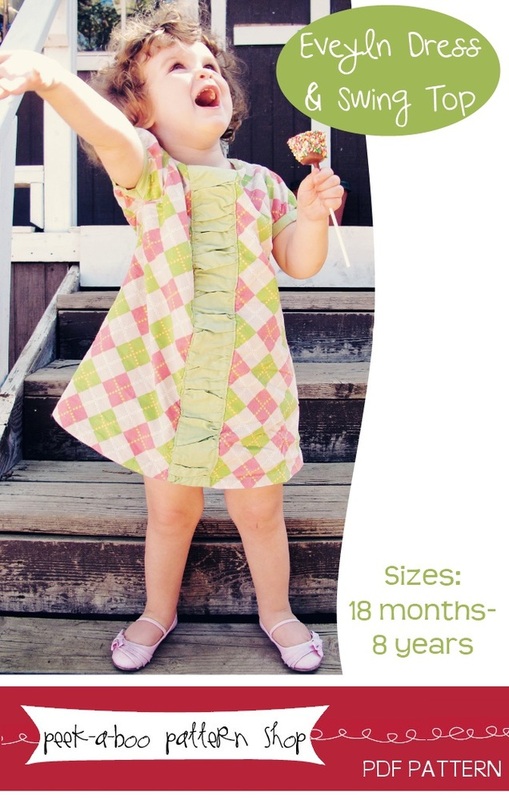 I love to see you sewing garments...your Harper dress is adorable!! That would be on my list of patterns!! All of the patterns are really cute, so I had a hard time choosing!! But I think the Birthday party dress and the Maia dress are highest on my list..after the Harper! :) Thanks for the chance! Love the sweet patterns, I just pinned the Eveyln the other day, so that would be one of my picks! Then I also like the Harper Dress and the Birthday Girl. I like peek a boo on facebook! I follow Nap Time's blog too! Your dresses are darling!! (So's your "little" girl) I love the duck slippers! The Evelyn dress and the Harper dress. What a great giveaway! I love the duck slippers! I can just see my grandson walking around with them on looking at them even though he won't keep them on long - hes 15 months. I also like the p-coat and the newsboy cap! Great patterns, great blog!!! I follow you on facebook and your blog through GFC. My choices are The Jackie, Birthday Girl and Evelyn Dress.. I follow your blog and this is a great giveaway! I love to sew for my baby niece Ava and she would love any of these! the three I would chose would be the harper dress, (i love your version) the olivia and oliver pea coat....and the newsie cap.....Her patterns are wonderful! Ooh, I love those cowboy boots! I would also like the art smock and the oxford cap. Fun.